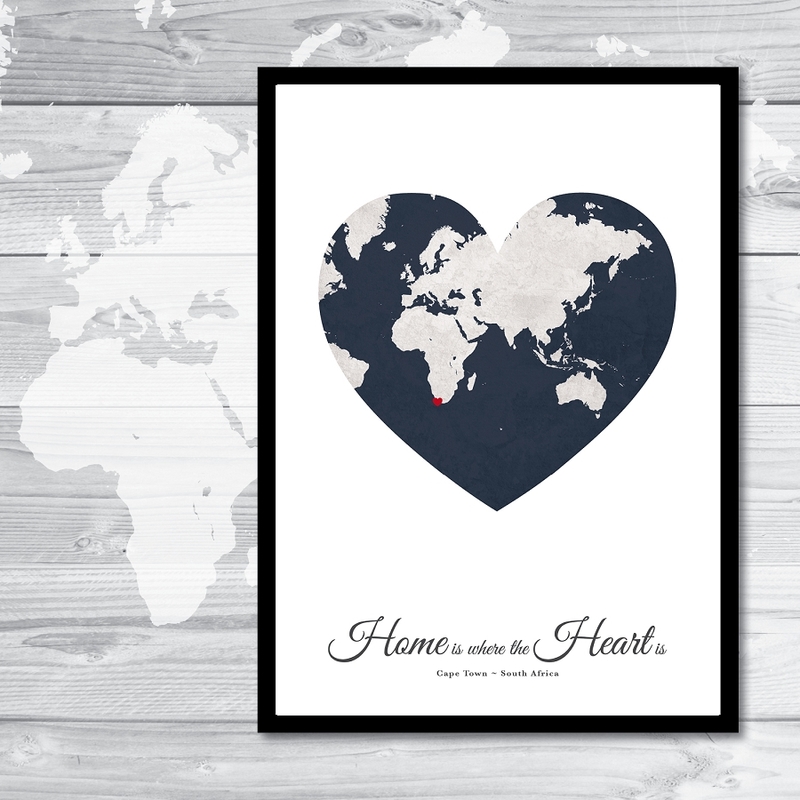 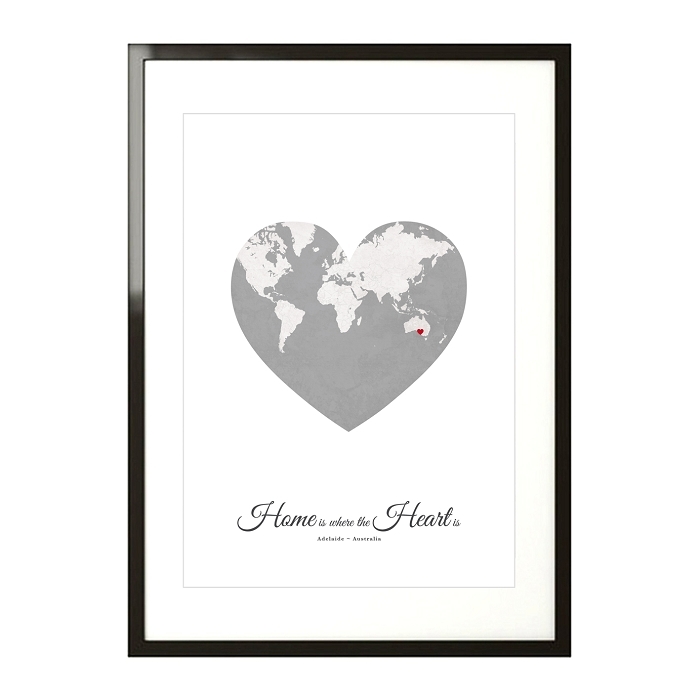 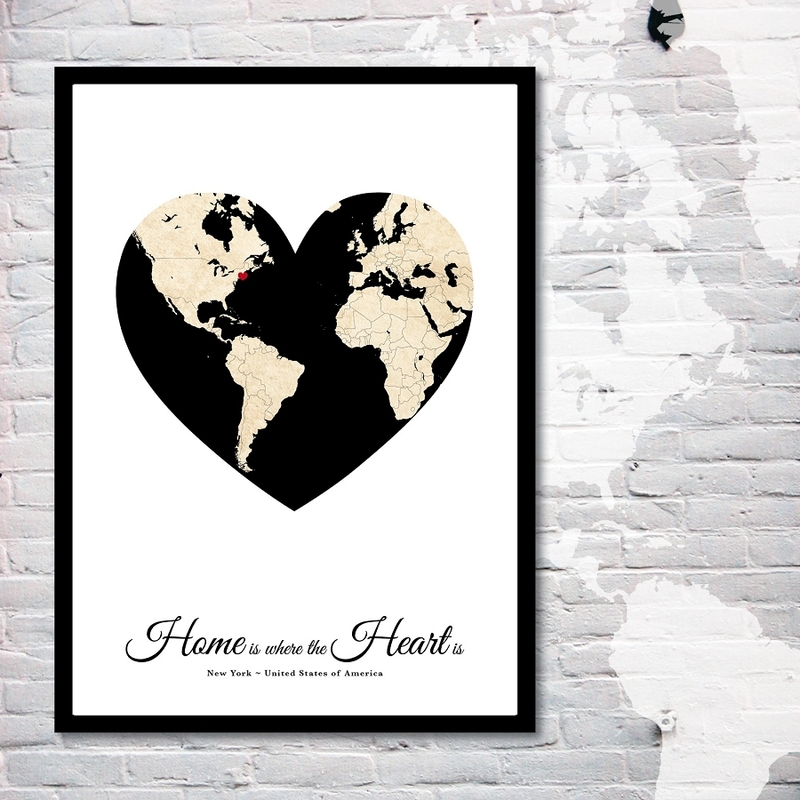 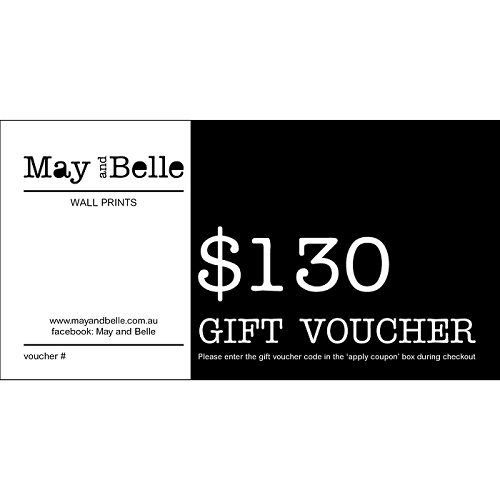 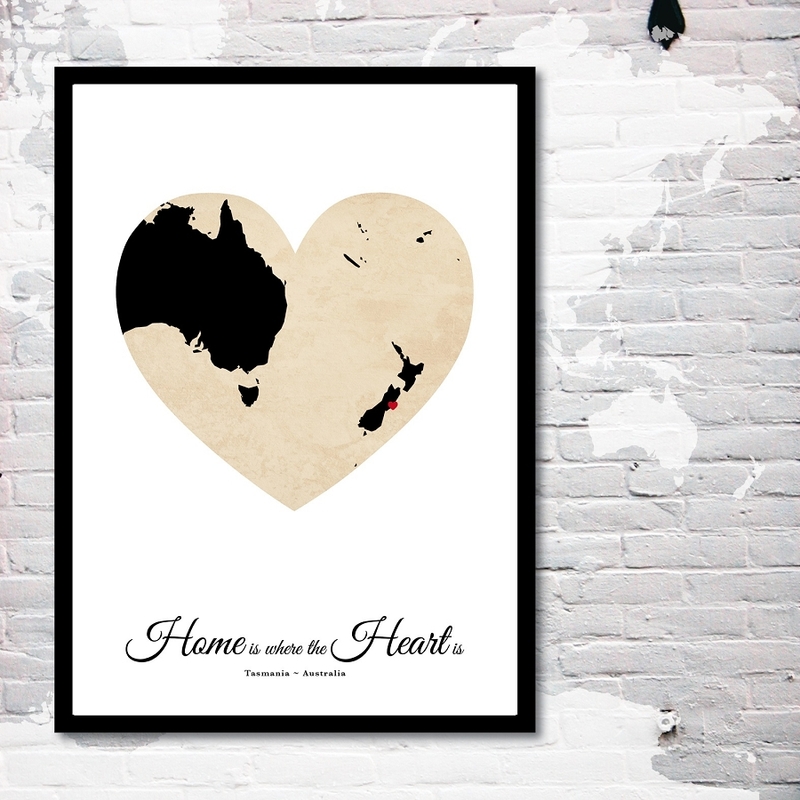 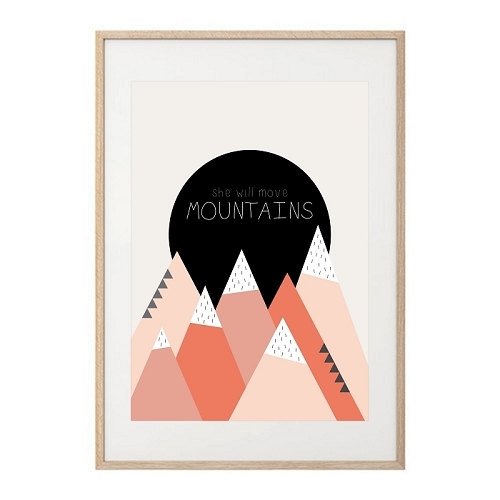 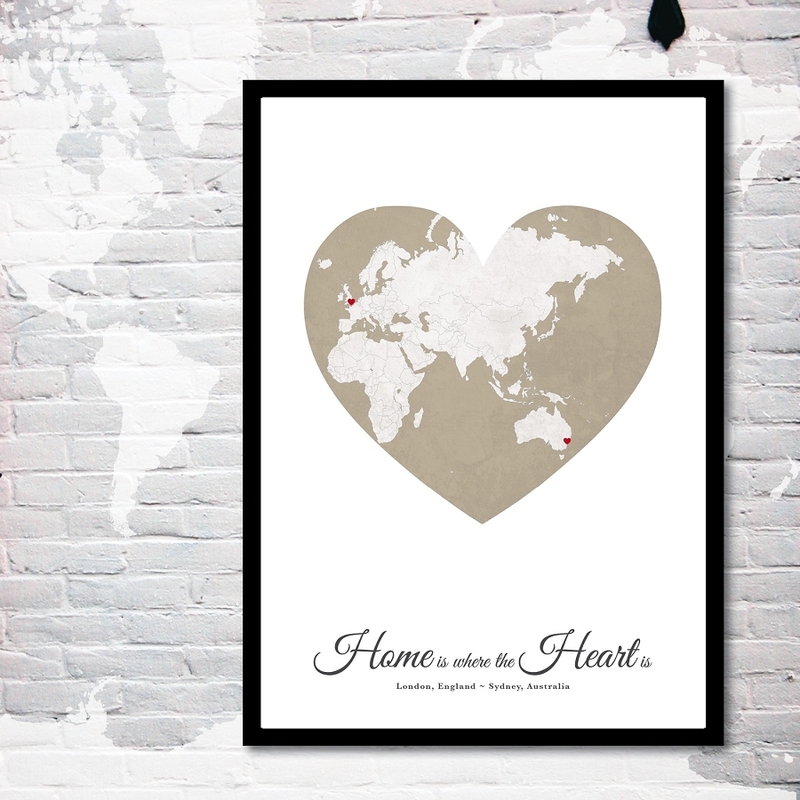 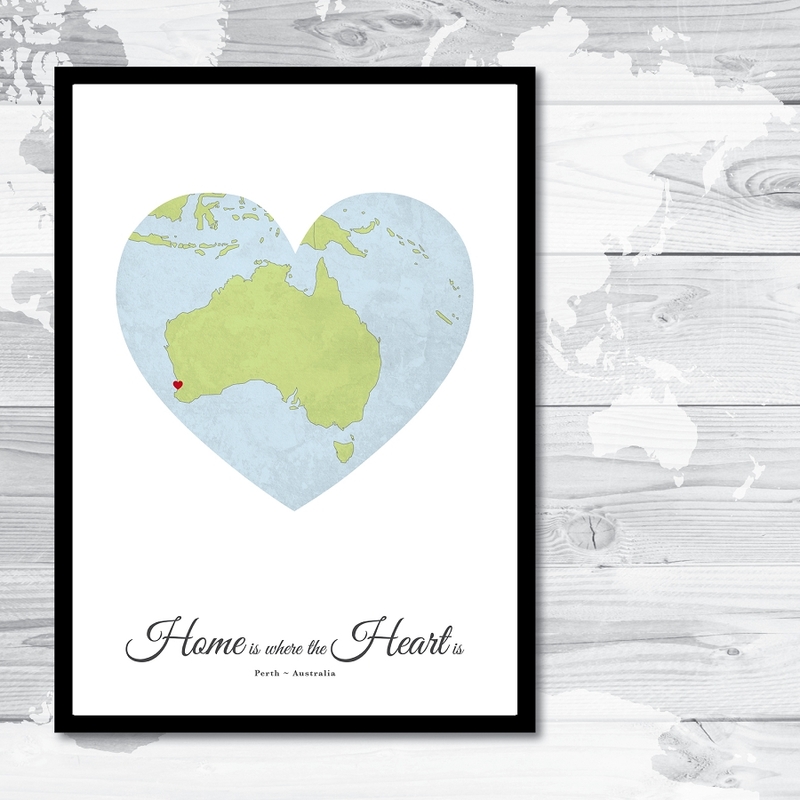 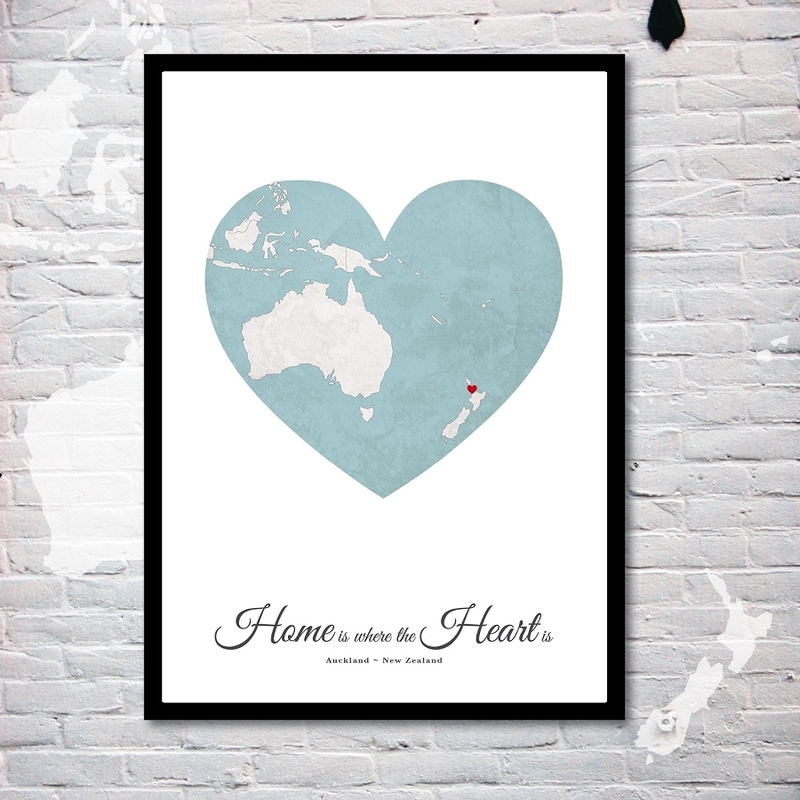 Such a beautiful print to have at the entrance of your home marking that special spot which holds a place in your heart! 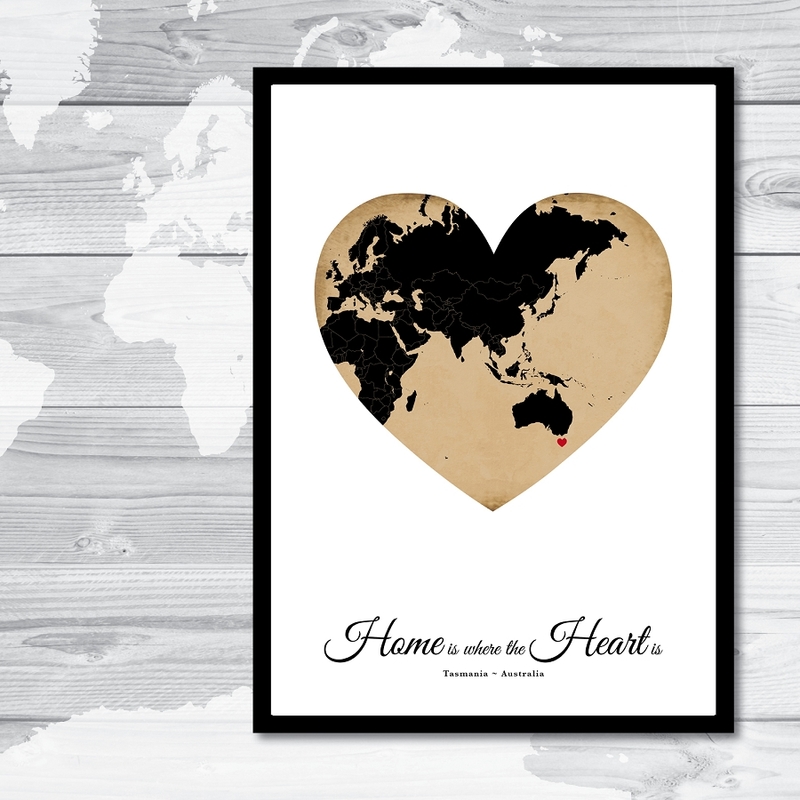 Map has aged paper look and includes focus on one particular country or a certain region of the world, along with a little heart to 'mark the spot'. 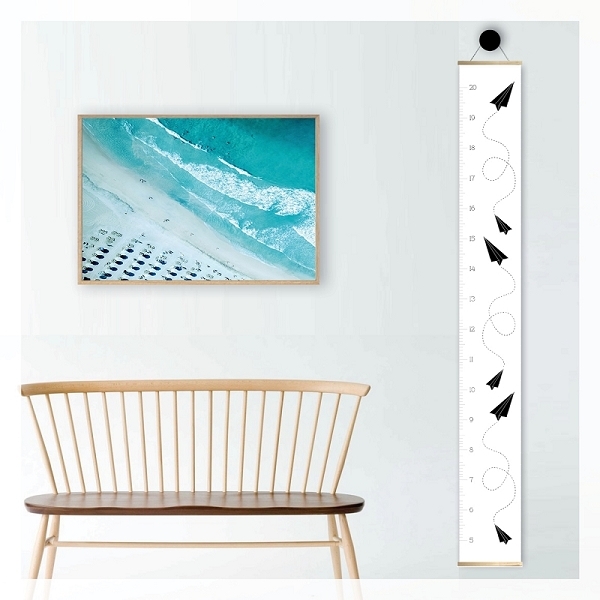 * Please see 'IMAGE GALLERY' above for more colour options.